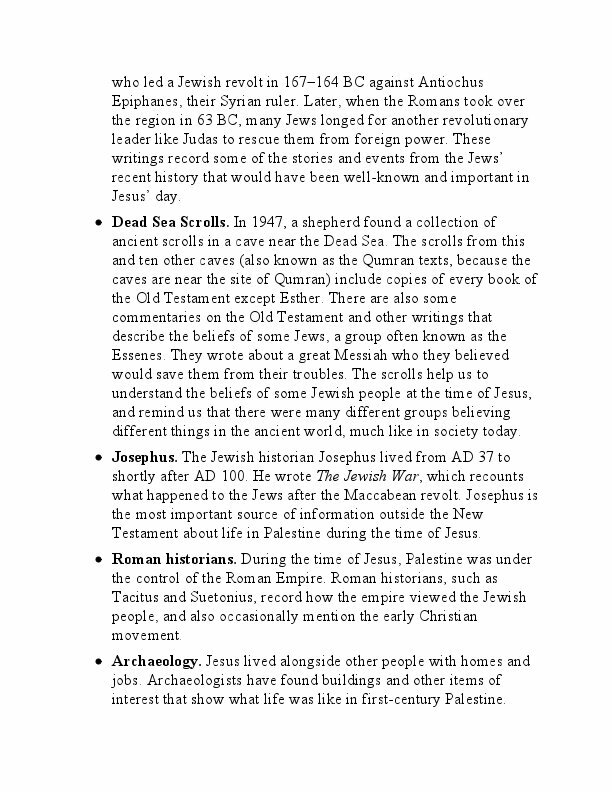 Jesus Christ has influenced millions of people throughout history. Today more than two billion people — about one in every three people in the world — claim some allegiance to him. But who is he? Where did he come from? What did he do? What can we learn from his teaching and life? 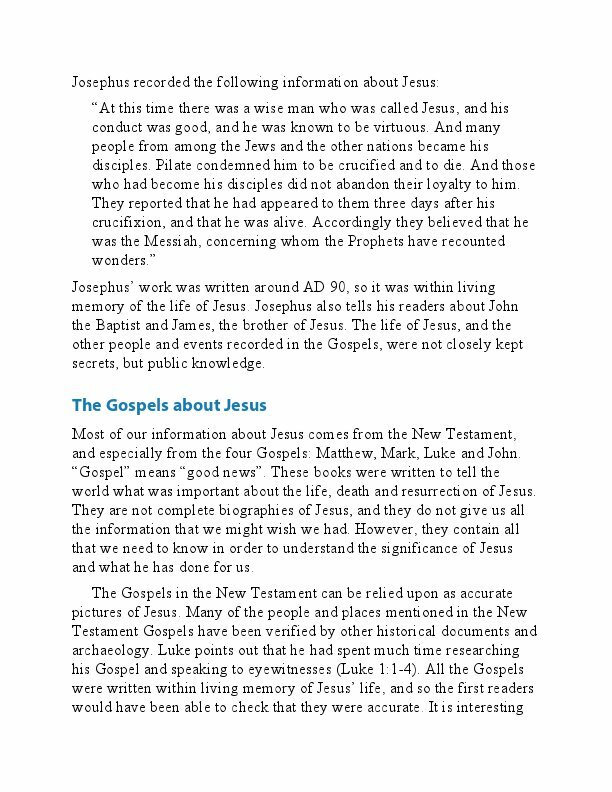 What do his death and resurrection mean today? 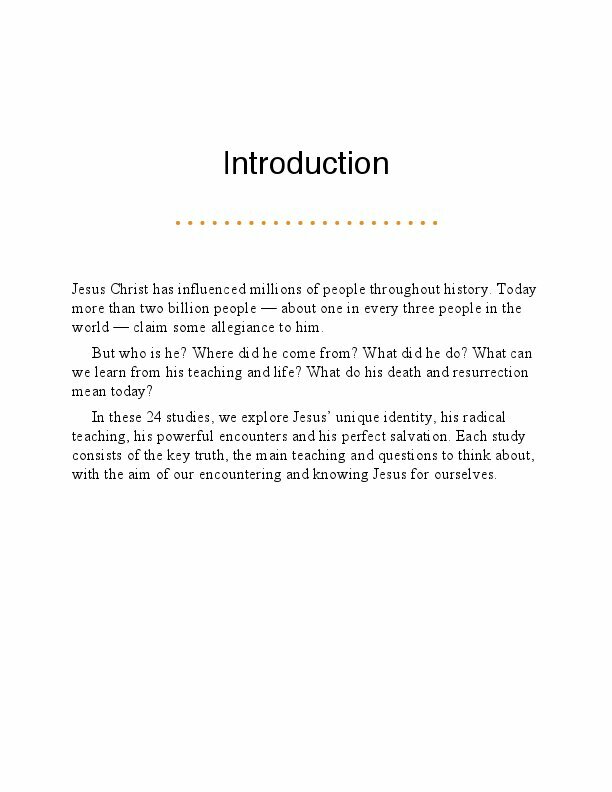 These 24 studies explore Jesus’ unique identity, his radical teaching, his powerful encounters and his perfect salvation. 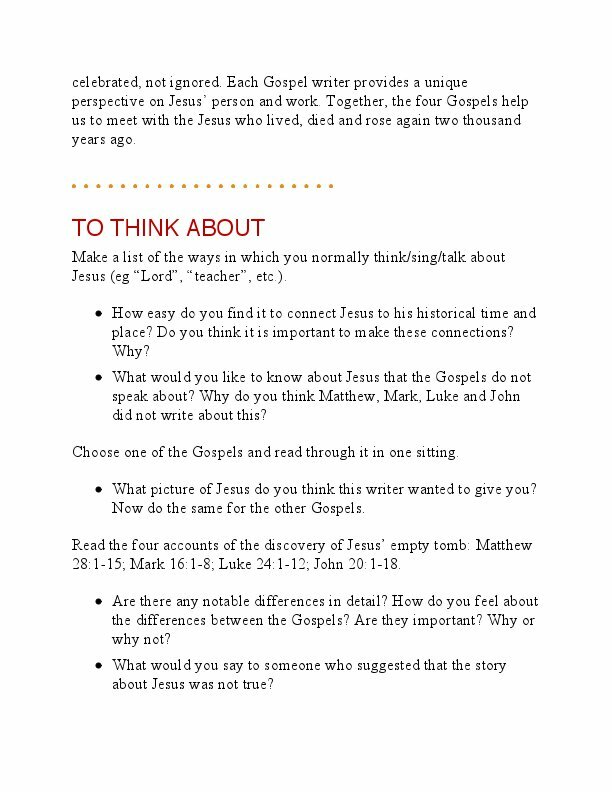 Each study consists of a key truth, the main teaching and questions to think about, with the aim that you might encounter and know Jesus for yourself. 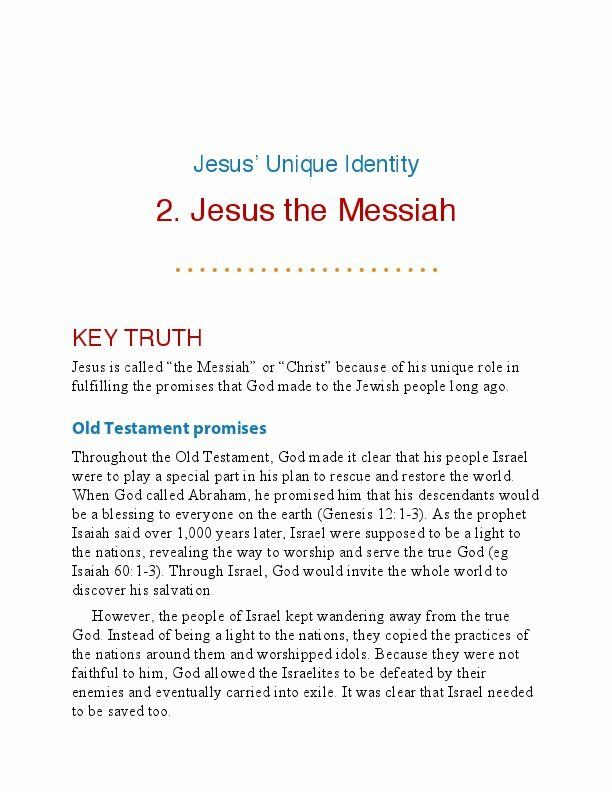 Jesus Christ has influenced millions of people throughout history. Today more than two billion people — about one in every three people in the world — claim some allegiance to him. But who is he? Where did he come from? What did he do? What can we learn from his teaching and life? 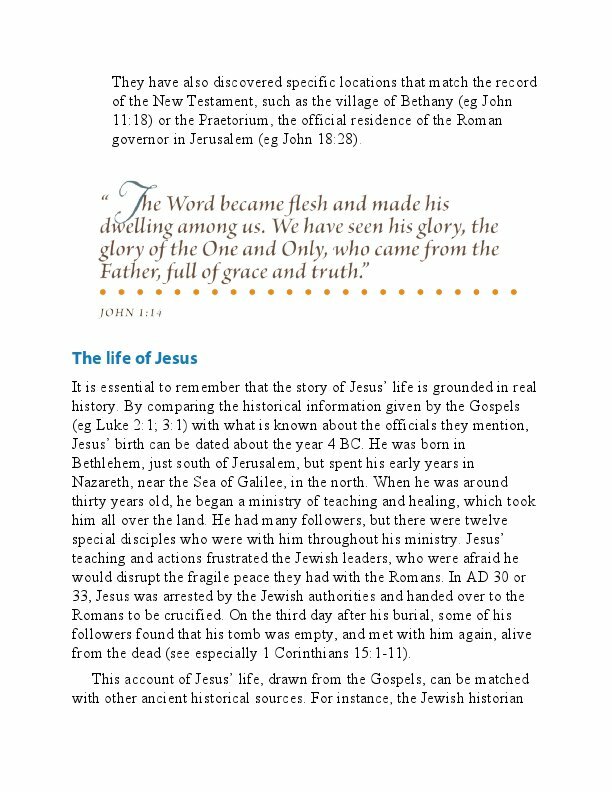 What do his death and resurrection mean today? 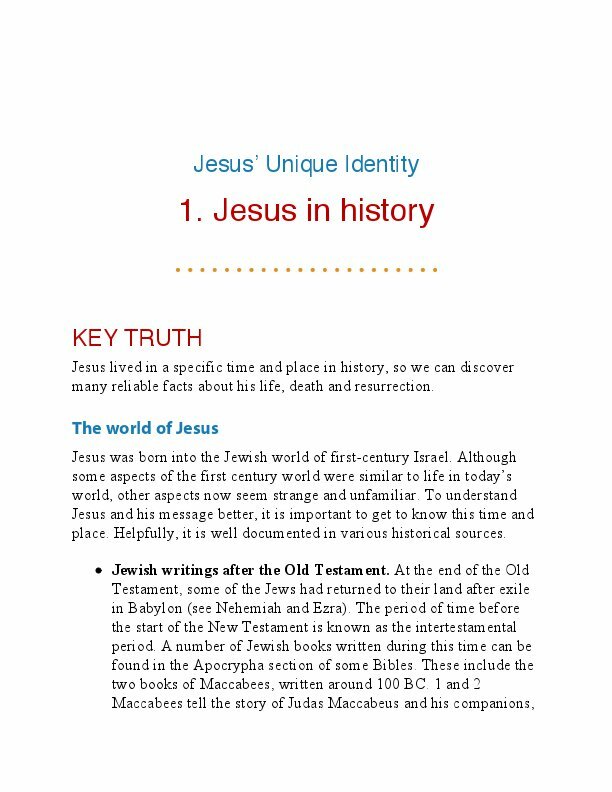 "Knowing Jesus" consists of 24 studies that explore . 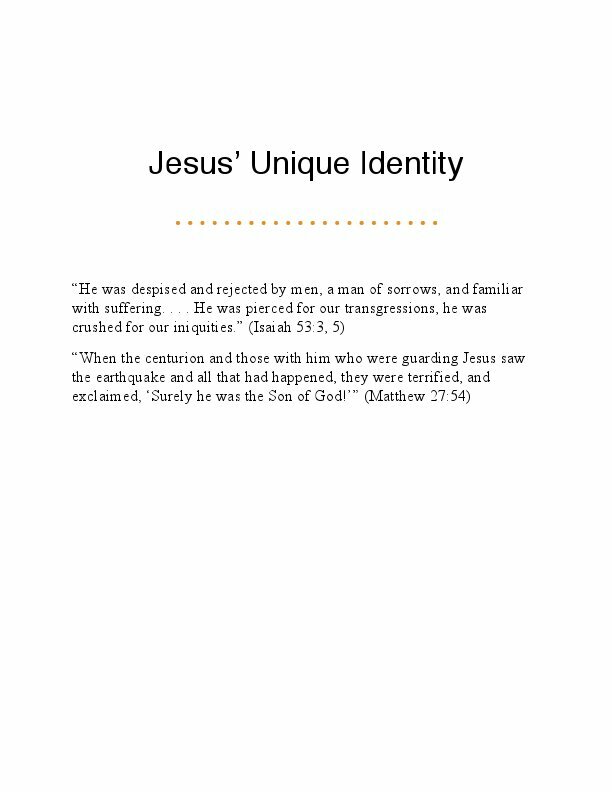 . . * Jesus’ Unique Identity – Jesus in history, Jesus the Messiah, Jesus the true human, Jesus the Son of God, Jesus and wisdom and the word, and Jesus the Lord * Jesus’ Radical Teaching – His teaching in parables, his teaching on the Mount, his teaching about prayer, his teaching about God and his kingdom, his teaching about the future, and his teaching about himself * Jesus’ Powerful Encounters – With crowds and disciples, his acts of healing, his nature miracles, with Satan and demons, his forgiveness of sinners, with authorities and opponents * Jesus’ Perfect Salvation – Rejection in Jerusalem, new Passover and new Exodus, dealing with sin, the triumph of resurrection, the gift of the Spirit, and the hope of a new creation Each study consists of a key truth, the main teaching and questions to think about, with the aim that you might encounter and know Jesus for yourself. Andrew Stobart is a Methodist minister, serving three congregations near Darlington, in the UK. Before training at Durham University, he studied Christian theology to the doctoral level at London School of Theology and Aberdeen University. 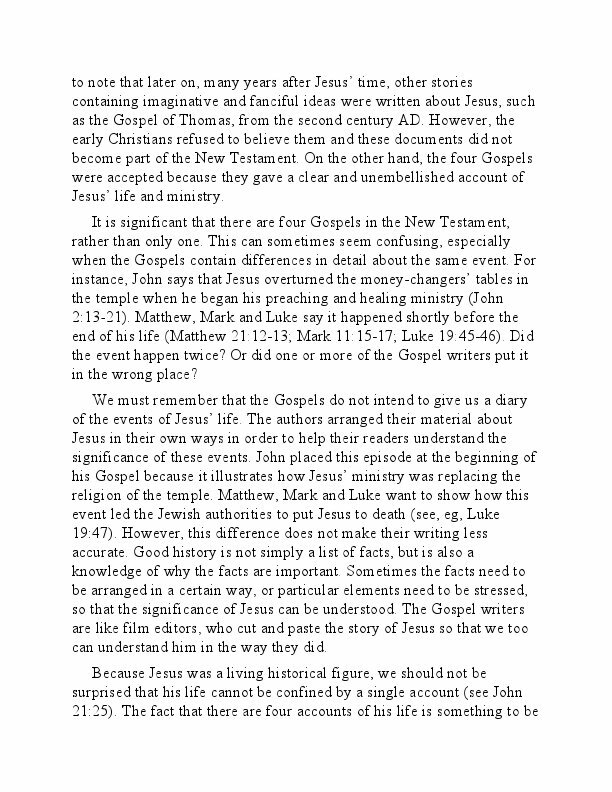 His publications include contributions to biblical and theological dictionaries and to the "Dorling Kindersley Illustrated Bible."